We are very lucky to have Tamara Donn guest blogging this week. 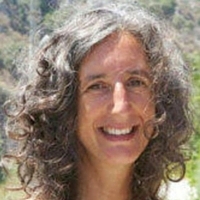 Tamara is an expert facilitator and workshop leader who uses EFT and family constellations to provide retreats for busy women. You overslept because you only dropped off in the early hours having spent the rest of the night worrying about how you were going to get it all done today. You rushed your children to get ready for school and lost your temper with one of them because they refused to wear their coat. You had a near miss in traffic on the way to school because the kids were arguing in the back of the car. You arrived at school stressed and irritated and your youngest asked you if you still loved him. You were late for work still carrying the guilt and stress of the morning run. That evening your best friend offered to take out for coffee once the children were in bed and you refused because you had heaps of housework to catch up on. How is that serving you or your family? What would you tell your best friend if she said she had a morning like that? My bet is that you would lend a kind ear and reassure her that she is doing a great job that is very tough. But instead we are often hard on ourselves in ways that we would never be to someone else. The trouble is that we are busier than ever before and unless we consciously create time out for ourselves, the time gets filled up with yet more essential stuff or checking our mobile 100 times! 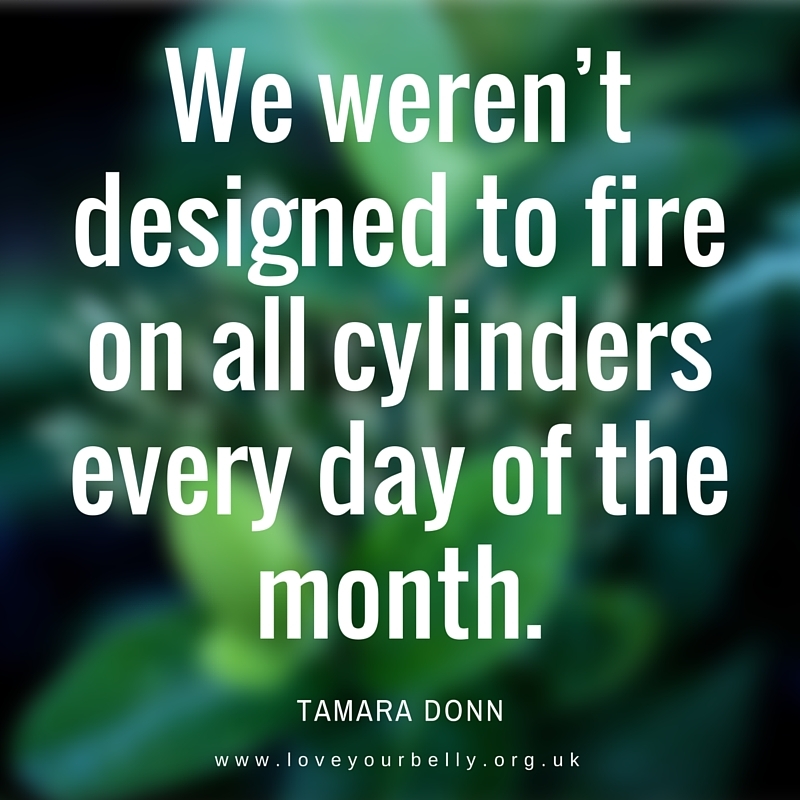 We weren’t designed to fire on all cylinders every day of the month. We live in a naturally cyclical world – plants grow in Spring, flower in Summer, bear fruit in Autumn and die off in Winter only to repeat the cycle again next Spring. Our energy levels ebb and flow with the phases of our cycle with most women experienced more energy during ovulation and less during menstruation. But in the main we ignore them. If we want our plants to thrive, we need to respect our seasons. On a plane, we are told that if there is an emergency, we should put our own mask on before attending to our children. This is true for our life too. When we put our own mask on and attend to our needs, we can be more present, patient and kind to others. So how are you kind to yourself? If you would like support in rebooting your life, I offer monthly half day retreats for women and a weekend retreat every 6 months. So if you would like to reboot your life and start afresh, when not join me on one of them (next one 7-8 Nov).